Finnish Open Water Association Uimalla yli ry was founded in 2015. It was named after marathon swimmer Tuomas Kaario’s project. Association organises courses and events. 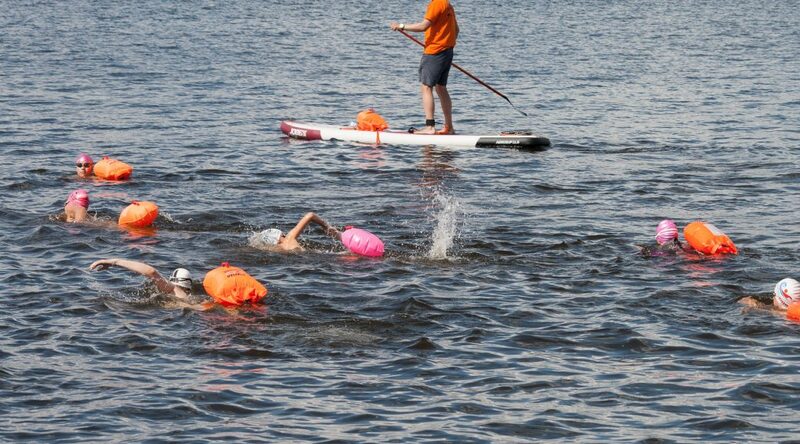 We co-operate with the Outdoor Association of Finland and the Finnish Swimming Association to promote outdoor swimming.